Wroffy Technologies is a Registered partner and reseller and serves organizations of all sizes in India. Our experienced engineers have extensive experience in Dell Technology solutions. 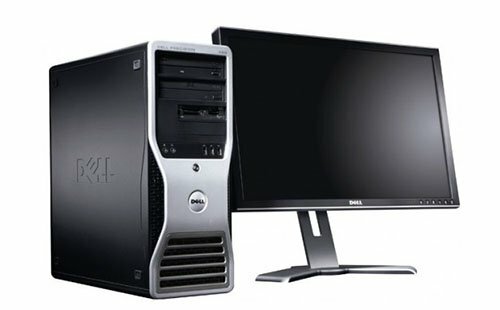 We sell, install, configure, support and maintain Dell products and we help small business to large enterprise. 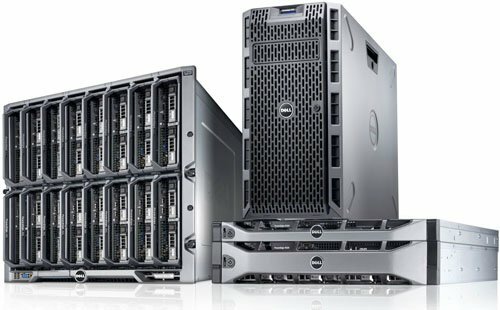 Dell PowerEdge Servers for Small and Enterprise Business. The Dell PowerEdge blade, rack and tower servers boost application performance and deliver industry-leading manageability. Rack Server, Rack infrastructure, Blade Server and tower Server, compact Rack servers, flexible Tower servers, efficient C servers, Blade server solutions, Server Systems Management and Power Management. 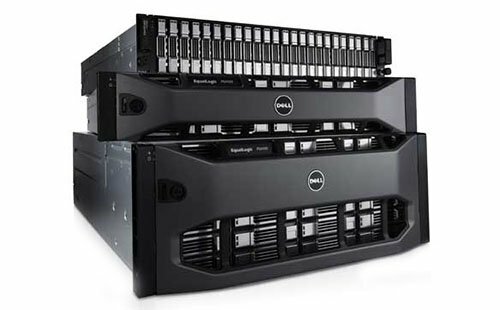 PowerEdge machines come configured as tower, rack-mounted, or blade. Dell Storage solutions and EMC Storage Solutions – Achieve fast response time & lower your total cost of ownership with data center and virtualization strategies designed to match your workloads. Computer data storage devices, data solutions and backup systems for small businesses, help you manage data challenges. Choose from the wide selection of Data Storage Devices. Dell Data Storage Solutions & Backup Devices provide a manageable way to securely store your data. 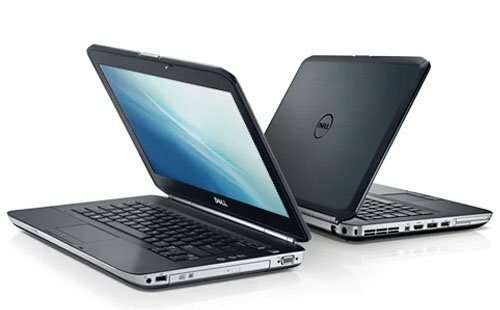 Laptops, ultrabook and mobile workstation for business – Dell laptops, tablets, netbooks and mobile workstations designed for small and medium businesses. Dell Vostro, Latitude and Precision Laptop. The world’s most secure, manageable and reliable business laptops with support for your end-users. Dell laptops/Notebooks, Ultrabooks, tablets and mobile workstations specifically designed for business with performance & security in mind. desktops that fit any workspace.